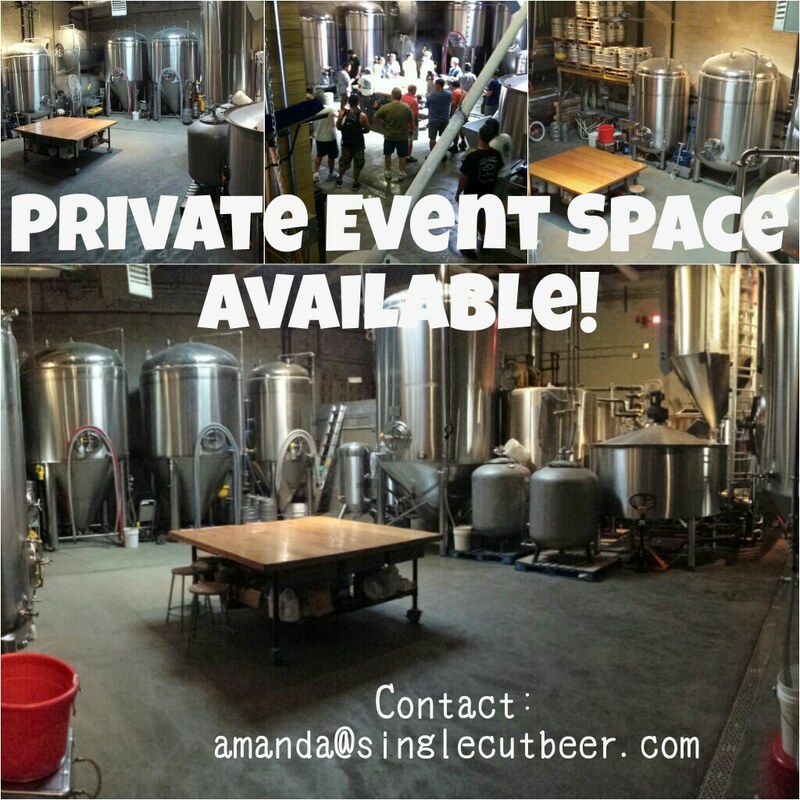 Did you know that you can rent out our brewery space for private events? Well, now you do! Birthday, holiday and corporate events are all welcome.